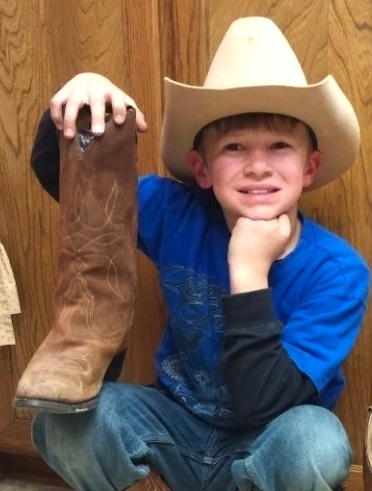 A family is grieving the death of their 9-year-old boy. David Winter was crossing the street to reach a mailbox on Wednesday, Dec. 9, when the driver of a pickup truck hit him. “Compassionate” is how neighbor Pam Stuteville would describe the family. She’s known them for 28 years. David was active and enjoyed “working” with dirt, shovels, tractors, orange caution cones, flashing lights and loved Jesus.